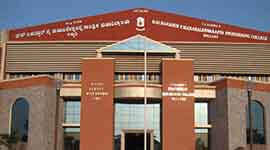 BMSCE offers 13 Undergraduate & 16 Postgraduate courses both in conventional and emerging areas. 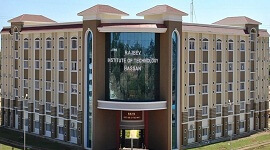 15 of its Departments are recognized as Research Centers offering PhD/M.Sc (Engineering by Research) degrees in Science, Engineering, Architecture and Management. 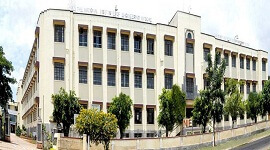 BMSCE is rated 13th among top 100 engineering institutes in the country by Times of India for 2015 and rated 3rd amongst top 50 private Engineering Colleges by Times of India for 2015. 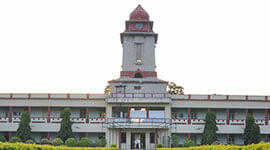 The College has been effectively practicing outcome based education. 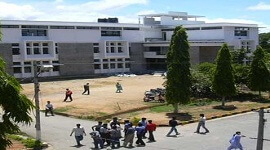 BMSCE is an autonomous institute with NBA accrediation for Engineering programs and courses affiliated to Visvesvaraya Technological University and approved by AICTE. The Faculty includes Ph.D holders and Ph.D guides and various research papers have been published by faculty and students. 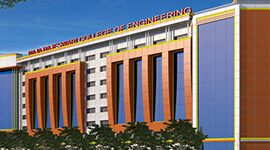 The college promotes entrepreneurship among students through separate Entrepreneurship Cell. BMSCE has an exclusive Placement and Training Centre to facilitate on-campus placement opportunities to the students and provides pre-placement training in soft skills to all pre-final year students to enable them to acquaint to the current corporate requirements. 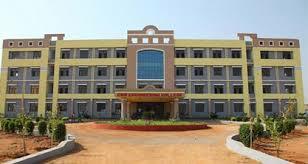 BMSCE has separate hostel facility for boys, girls and international students. 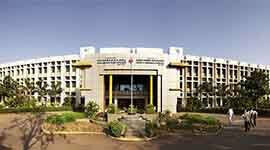 Medical facilities are also available at BMS Hospital Trust located opposite to the college. 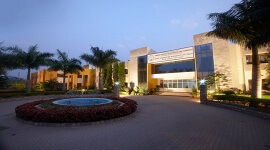 Many well established companies across the country/abroad from all sectors visit the campus for recruitment. Every year more than 80% of students from all the programs gets placed. Provides internship opportunities for PG students by various companies like Tektronix, Unisys, Kyocera Wireless, Honeywell, Global Edge Software Limited, Robert Bosch, Oracle etc. 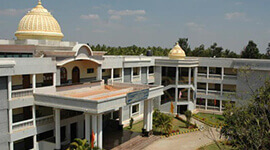 Separate hostel facility for boys, girls and international students which has spread over 15 acres of area.